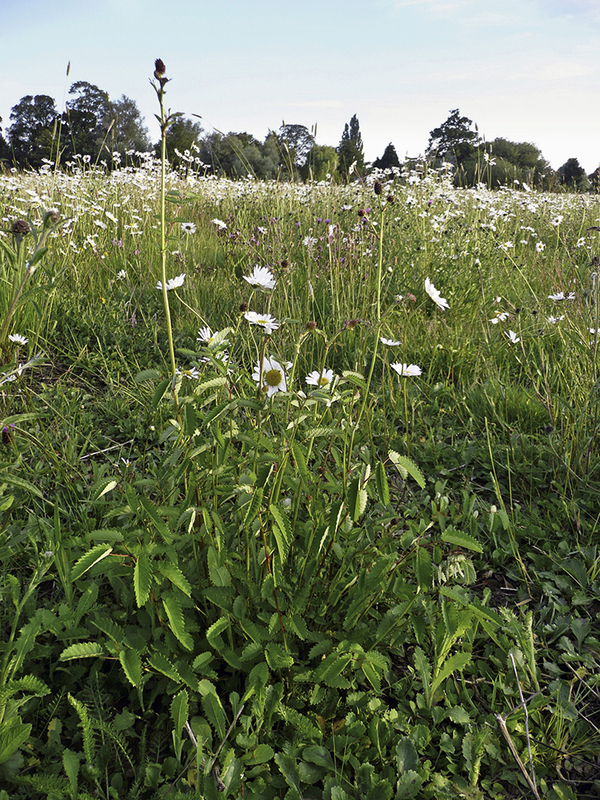 EM8 contains species suitable for seasonally wet soils and is based on the vegetation of traditional floodplain and water meadows. Soils in wet meadows may flood for short periods in winter, but are usually well drained in summer. Sowings on ground prone to winter flooding are safest either in the early autumn or in spring once the land has drained. Most plants need time to grow mature enough to withstand flooding. In the second and subsequent years EM8 sowings can be managed in a number of ways which, in association with soil fertility, will determine the character of the grassland. The best results are usually obtained by traditional meadow management based around a main summer hay cut in combination with autumn and possibly spring mowing or grazing. 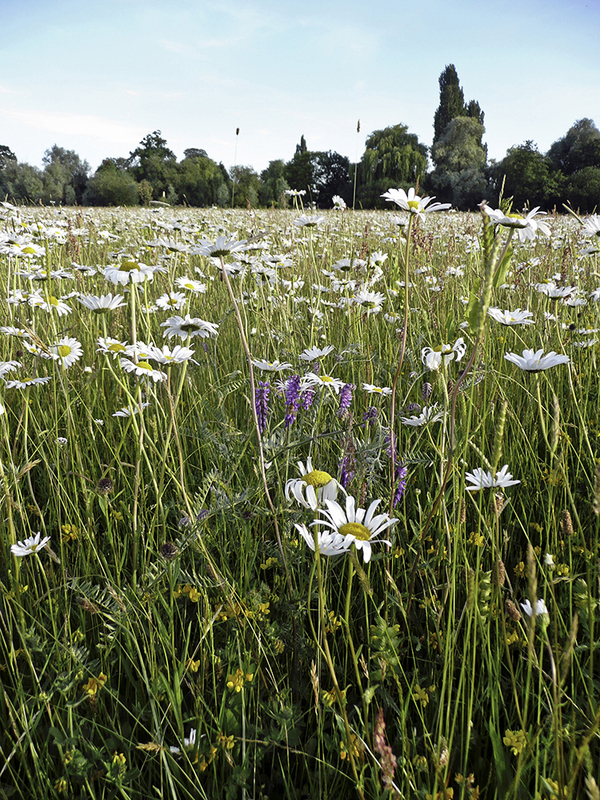 Meadow grassland is not cut or grazed from spring through to late July/August to give the sown species an opportunity to flower. 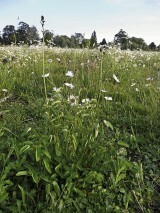 After flowering in July or August take a 'hay cut' : cut back with a scythe, petrol strimmer or tractor mower to c 50mm. Leave the 'hay' to dry and shed seed for 1-7 days then remove from site. Wetland habitats are characteristically quite variable in composition, reflecting local drainage and management. Conditions can vary, for instance, between the highs and lows in ridge and furrow grassland. Localized differences may require a targeted approach. For example, boggy areas which remain waterlogged for much of the year may be best sown with pond edge mixture EP1. 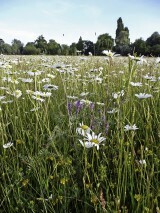 EM8 is a complete mix composed of 20% native wild flowers and 80% slow growing grasses (by weight). The flower and grass components are also available to order separately as EM8F for the flower component and EG8 for the grass component.